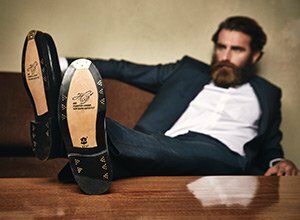 This Goodyear-welted women’s shoe has its origins in the Oxford, which was first developed as a men’s shoe in the middle of the 19th century. By the beginning of the 20th century, the Oxford had found its way into women’s fashion, and has been part and parcel of both elegant business and sophisticated leisurewear ever since. In addition to the closed five-eyelet lacing, the decorative stitching on the tip of the shoe is what gives the cap-toe Oxford its name. 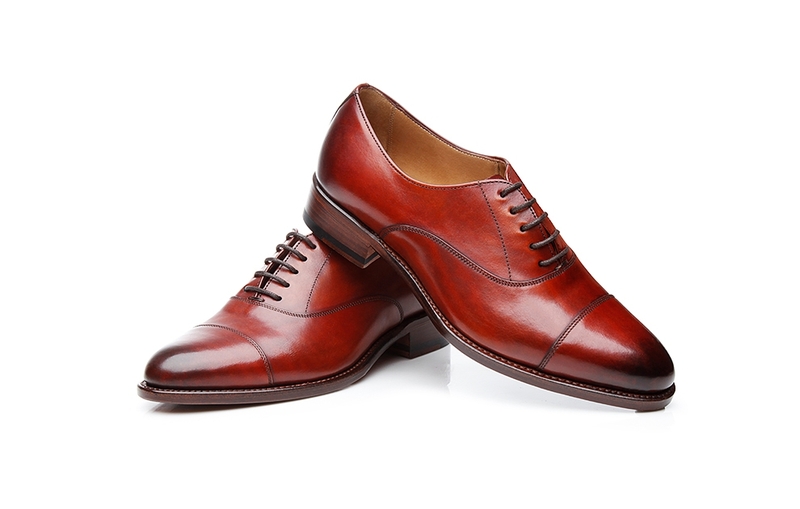 The Goodyear-welted style and high-quality calfskin transform No. 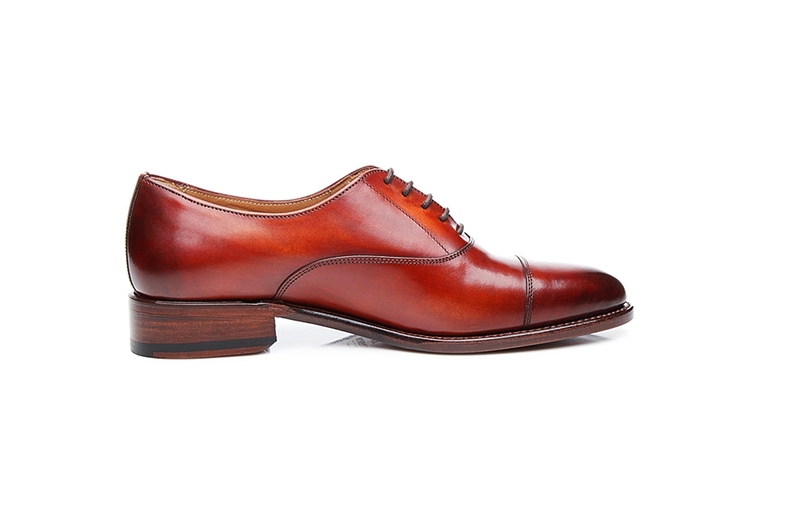 1150 into a truly special shoe. 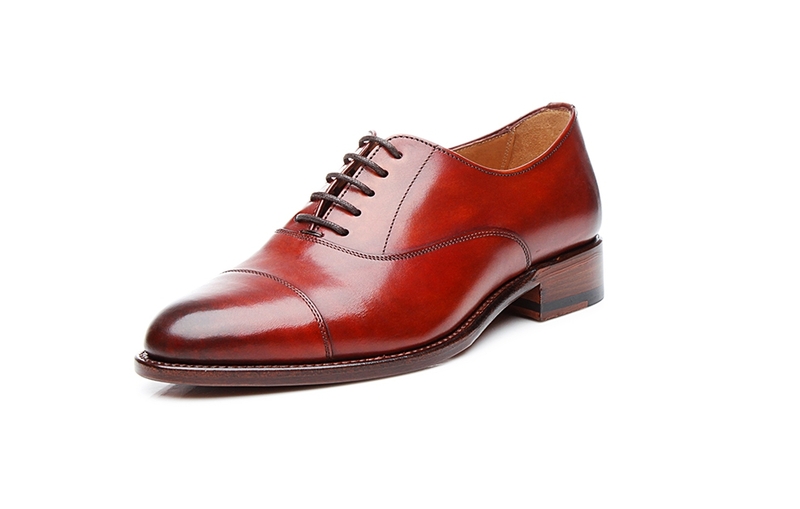 Thanks to the Goodyear-welted method of production, this cap-toe Oxford for women proves itself to be both highly durable as well as easily repairable when necessary. 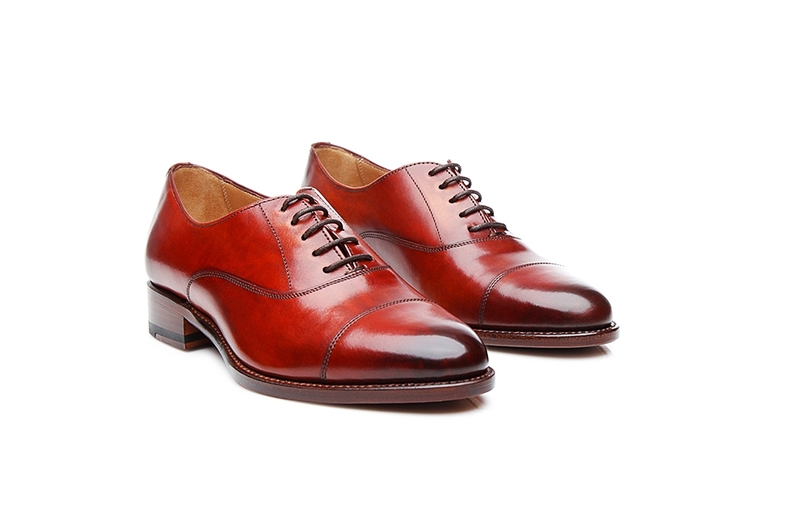 The vegetable-tanning process makes the leather particularly porous, which allows for a more intense colouring on the leather upper. 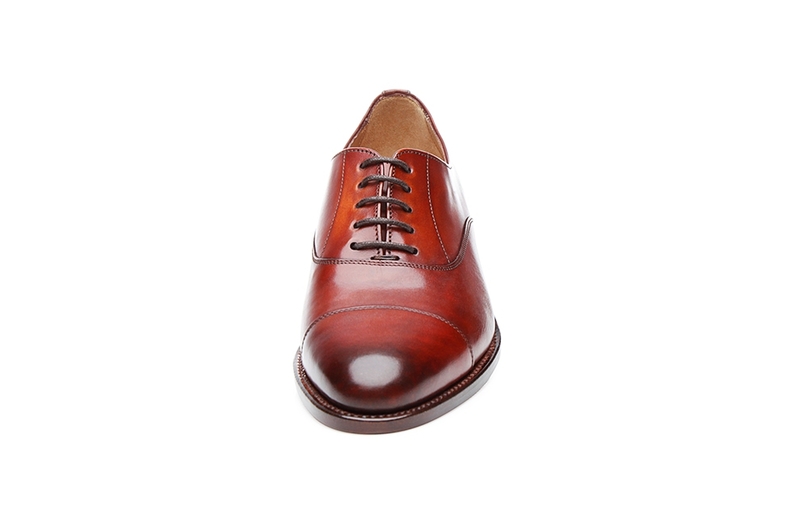 A hand finish ensures a decorative colour gradient on the entire shoe, particularly at the toe and heel caps, which are darker than the rest of the shaft. 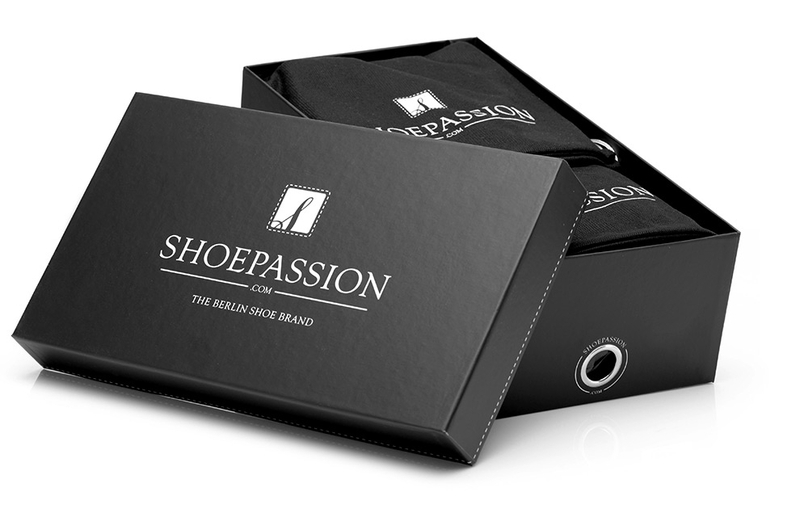 These women’s lace-up shoes are graced with a practical and innovative feature: a rubber insert on the forefoot of the leather sole. 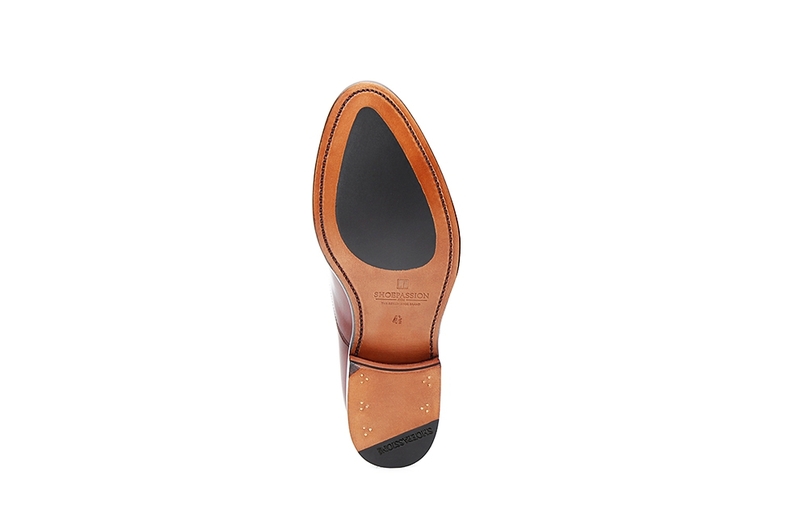 The combination of leather sole and rubber sole guarantees firm footing, even on smooth floors. 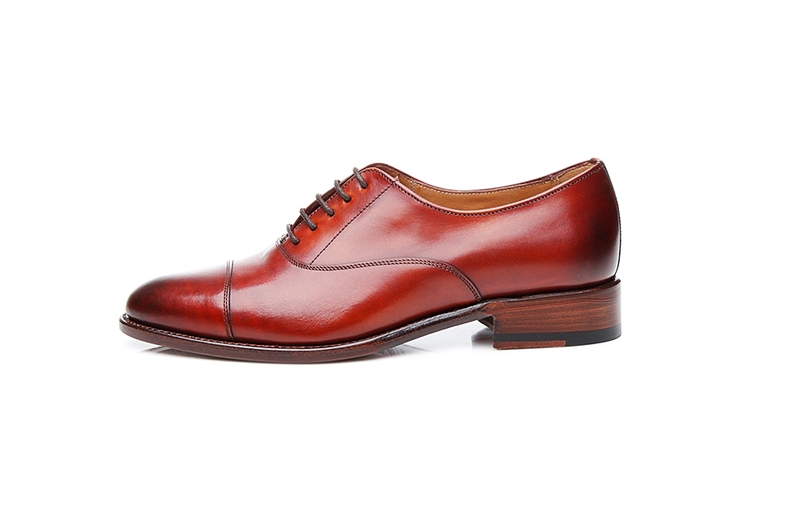 The shoe’s pleasant flexibility and breathability are a result of its high leather content. 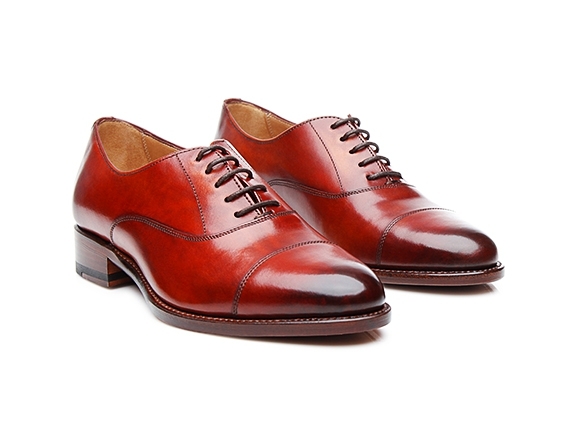 In addition to the shaft, the lining, insole and heel are all made of premium cowhide. 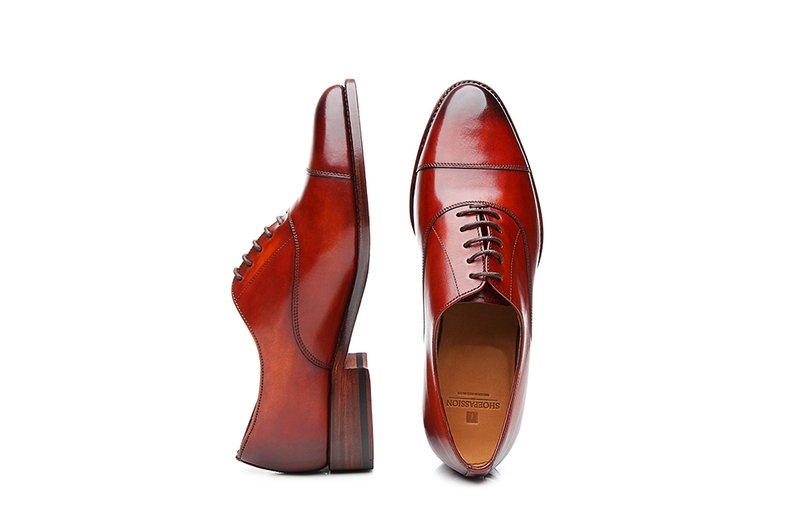 When it comes to style, the cap-toe Oxford is not only superbly suited for the office; thanks to its fashionable brandy tone, No. 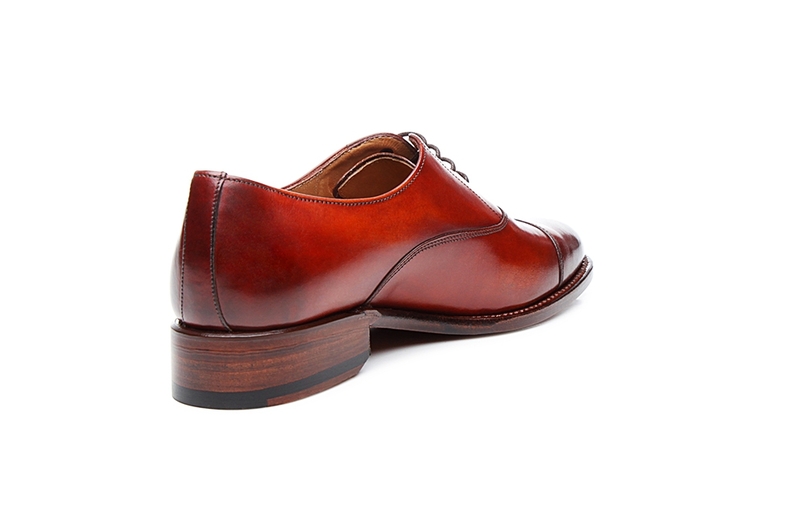 1150 is also an extremely versatile leisure shoe and an excellent complement for jeans, capris or skirts. It also serves as an elegant enhancement for more casual outfits. 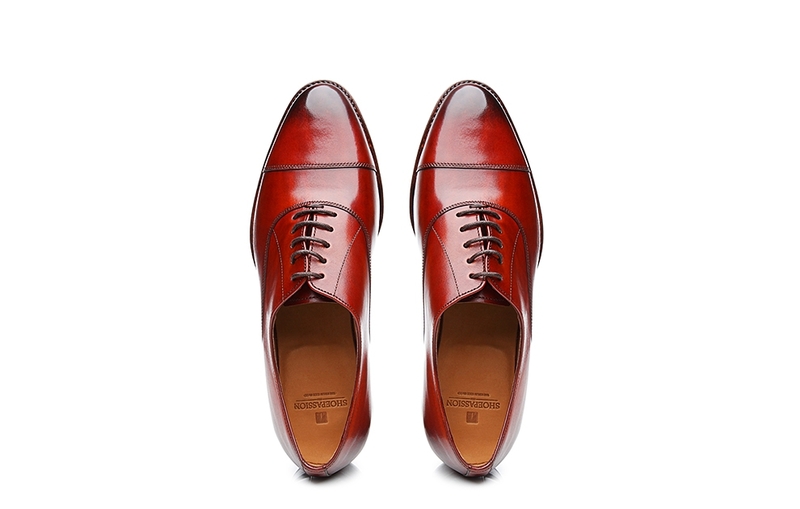 Elegant lace-up shoe. 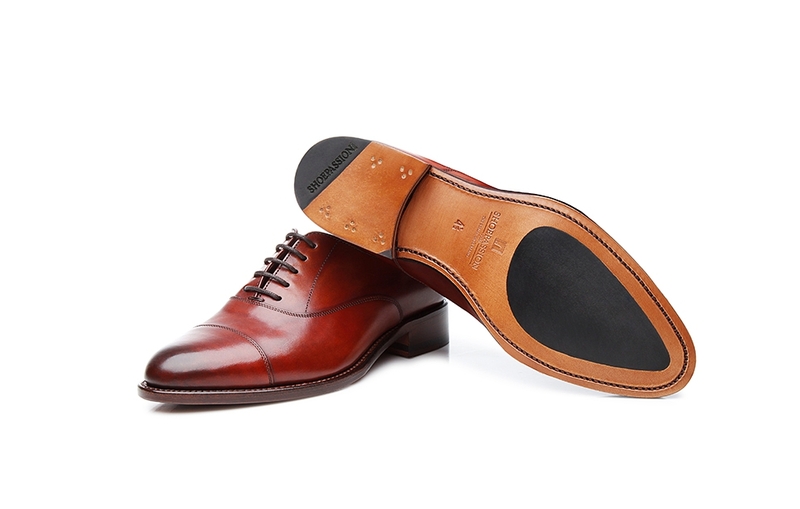 Featuring a cap toe detail, signature closed five-eyelet lacing and a brandy leather upper, this classic shoe is perfect for the office as well as for free time.